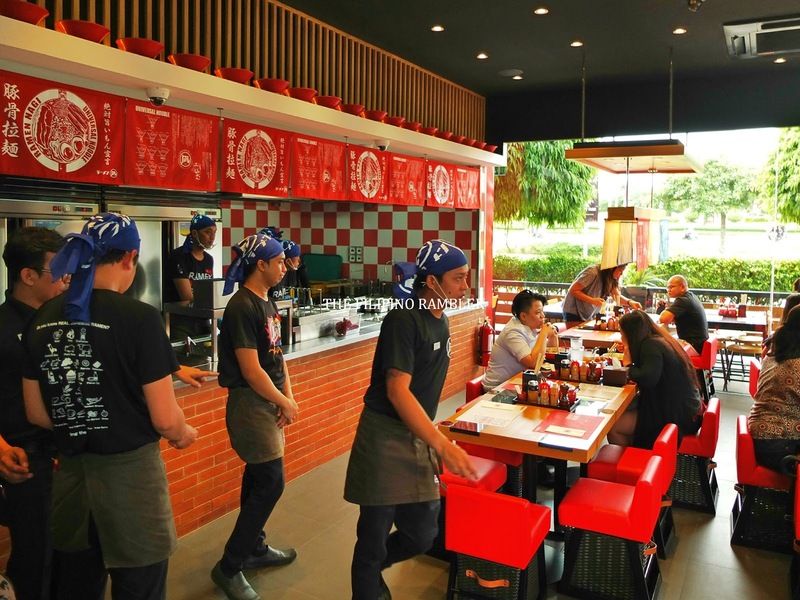 I was invited at the soft opening at the latest store of Ramen Nagi in Solenad, Nuvali in Laguna last week. It is their 16th store here in Ph. 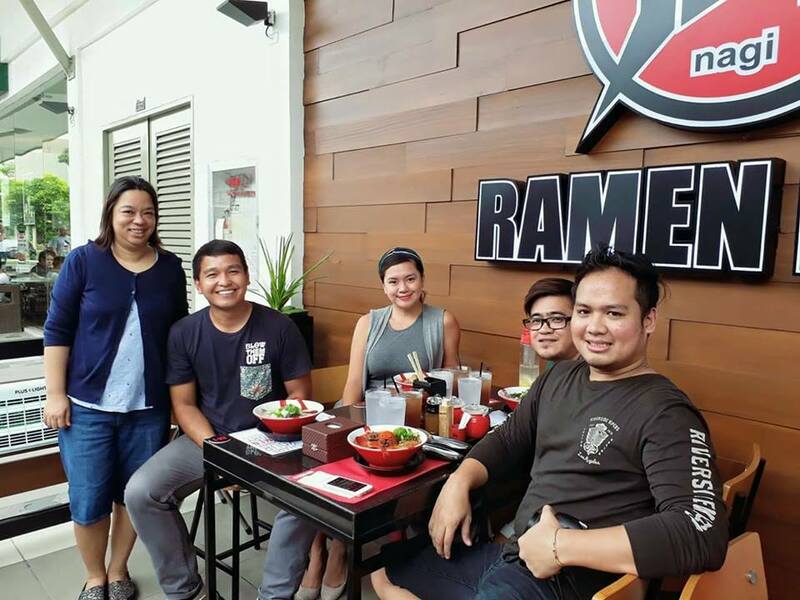 Ramen Nagi is originally from Fukuoka, Japan. 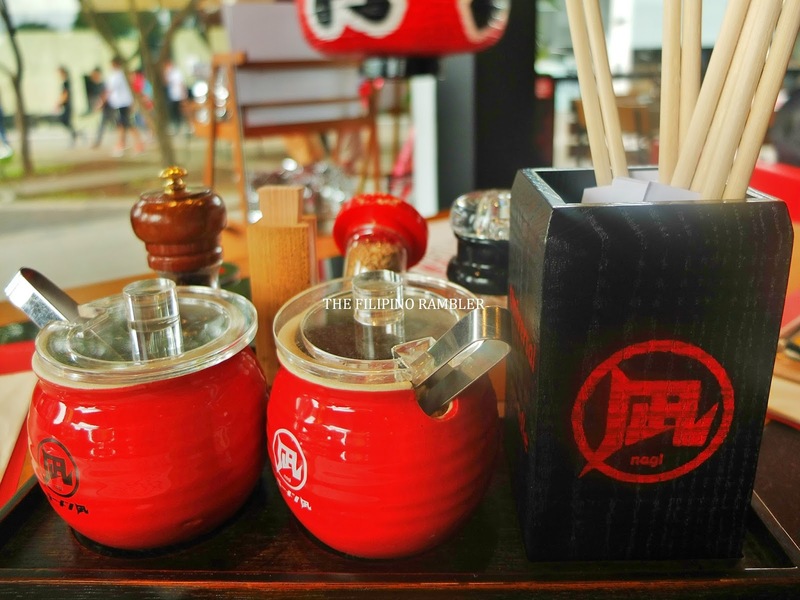 Founded in 2006 by Ikuta Satoshi, it served its customers different types of ramen everyday for the whole year. His restaurant became so popular, patrons lined up to be served. 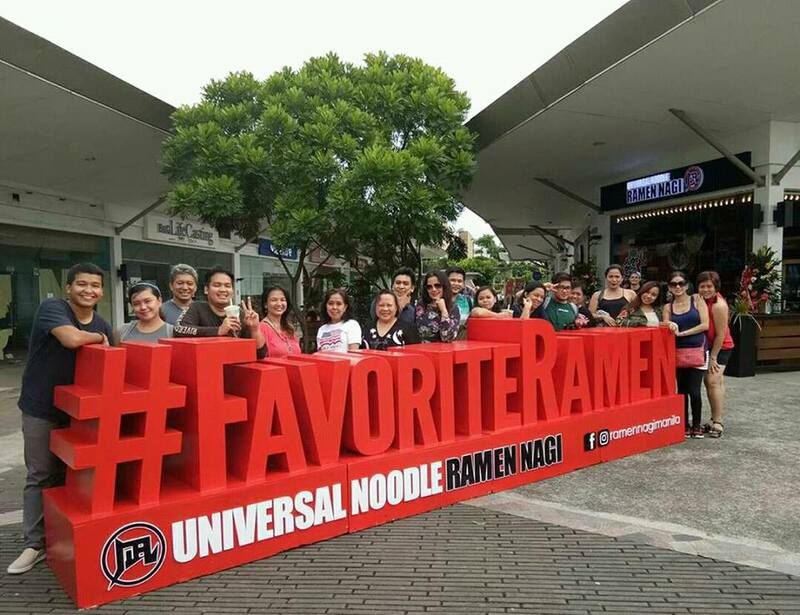 Ramen Nagi has indeed taken Asia by storm and has brought bowls of Ramen to Taiwan, Hongkong, China, Singapore and the Philippines. Ramen, a noodle soup dish, is one of the most popular dishes in Japan. But did you know that it was originally imported from China? 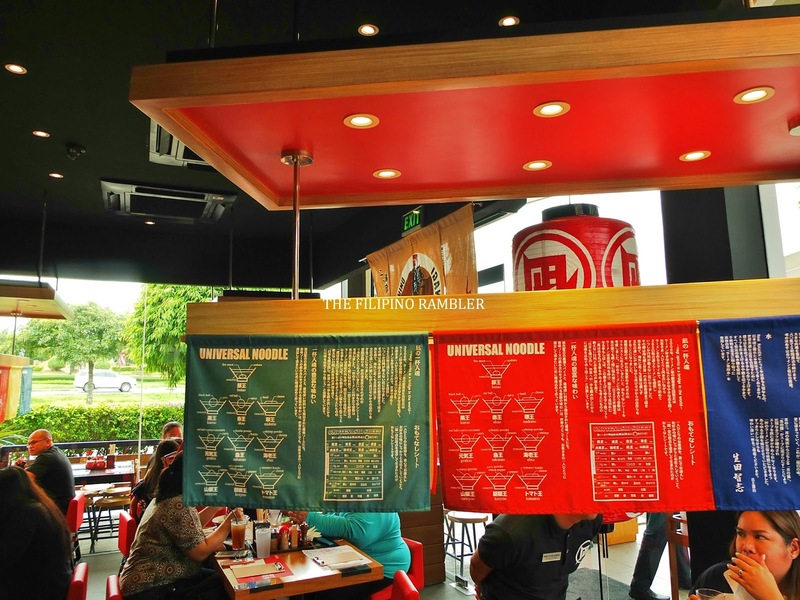 Ramen are categorized according to soup base. The more popular ramen types are Shoyu (soy sauce), Shio (salt), Miso (Soybean paste) and Tonkotsu (pork bone). 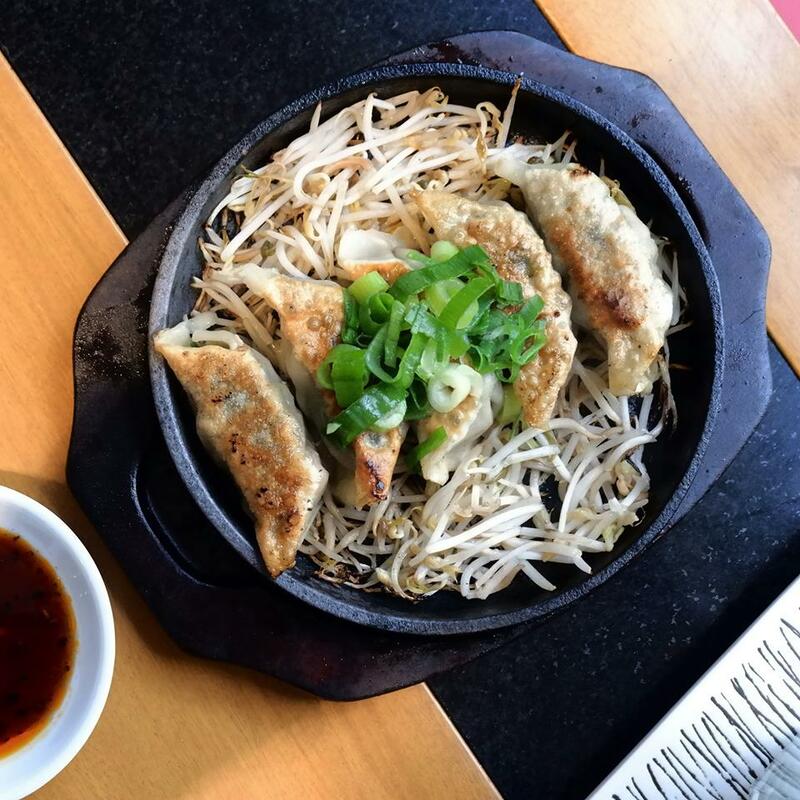 At a glance, ramen may just be 'noodles in broth'. But there's something in ramen that's like comforting. Like I'm in trance that I just slurp the soup and the noodles and savor its rich flavor. 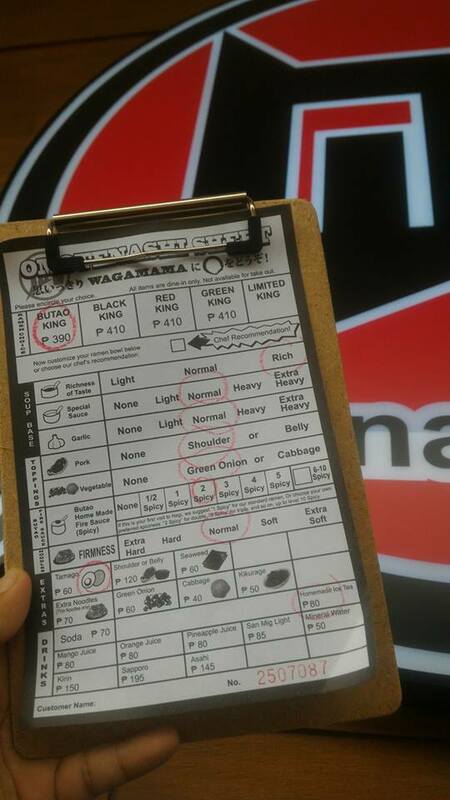 So I've decided to order Butao King (P390). I want the broth to be really rich in taste and the sauce and garlic average. I had pork shoulders and some green onions too. I want it with Tamago, so I had it extra. As soon as it landed our table, you can tell I was already salivating. The aroma was divine, the soup, thick. The noodles were just right for the bite. The whole bowl was heavy in tummy. 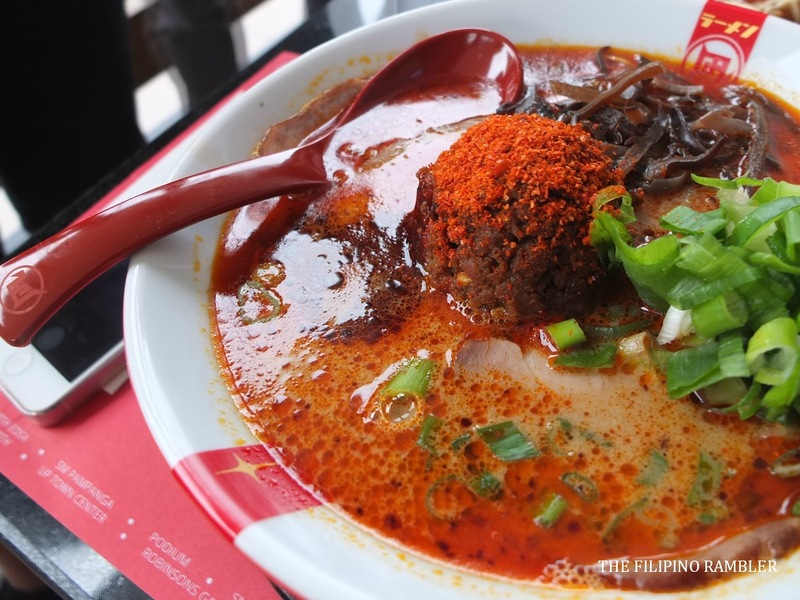 The broth, noodles, slices of pork, sauce and onion- the ingredients combined together are like a vibrant chorus! Two other friends had Red King (P410). This ramen is a striking flash of red. By the look of it, I knew it must be spicy- but my friends said that it wasn't that hot-- just the right amount of 'kick'. I like the nice shade of rusty red in the velvety thick broth. For those who wants something fiery, then this is the ramen to pick. Aside from Butao King and Red King, Black King (Kuroo) and Green King (Midorio) are also available. Both are priced at P410. 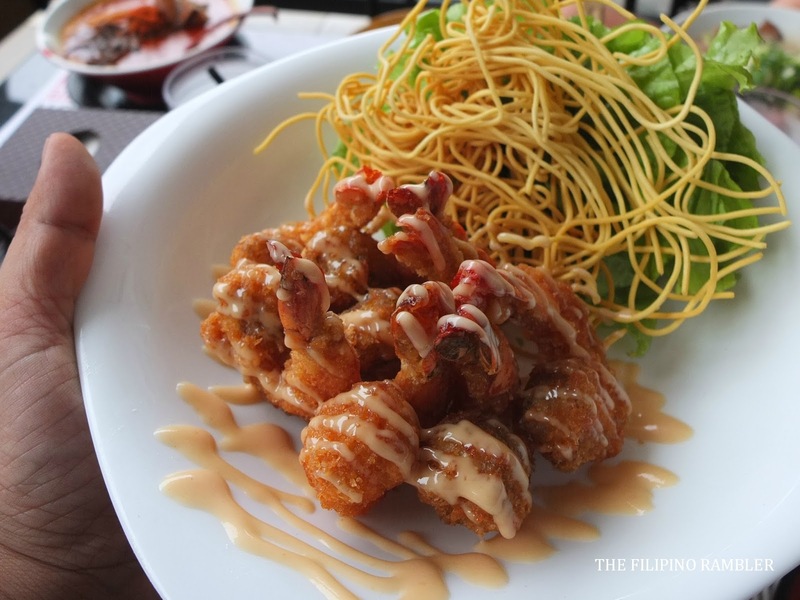 Other side dishes in the menu include: Chicken Karaage (P250), Curry Spring Rolls (P170), Fried Shrimp with Tartar Sauce (P370) and Nagi Satr Salad (P280). Beautiful black and red chairs adorn the place. 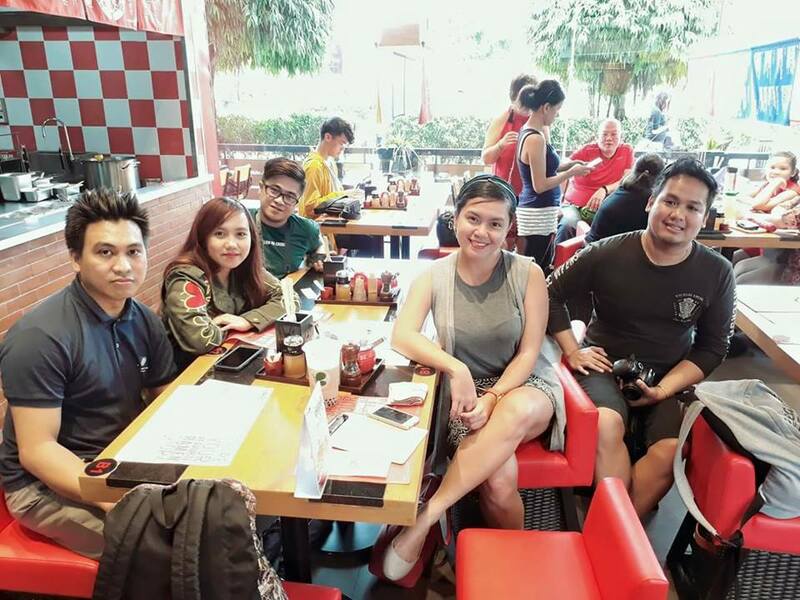 There are tables that can accommodate a group of four and a longer table for larger groups. Pieces of cloth with Japanese characters and noodles 'thingy' hang like 'chandeliers'. It gives a nice Japanese vibe. I also like that the store has an al fresco area. 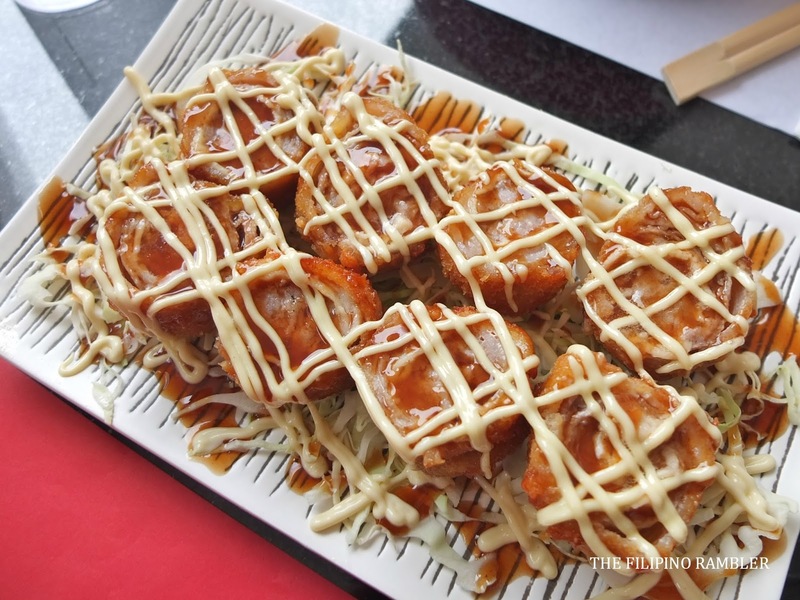 It was a gastronomic delight at Ramen Nagi. 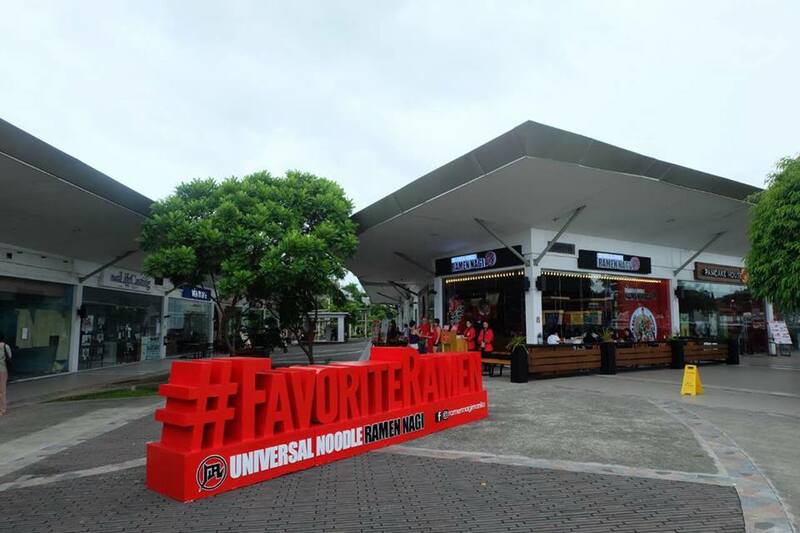 Now people in the south doesn't have to go to MOA to try their Favorite Ramen! 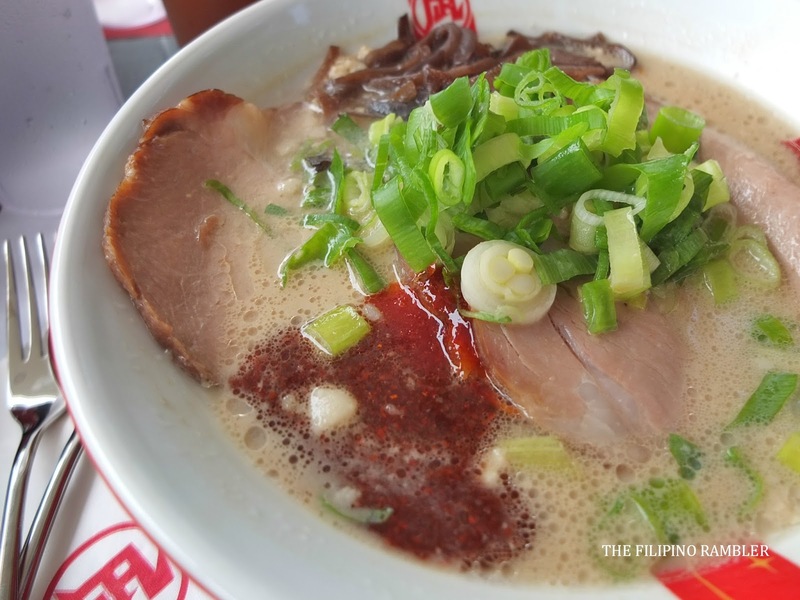 The ramen was packed with flavors and an assault of richness and flavor. 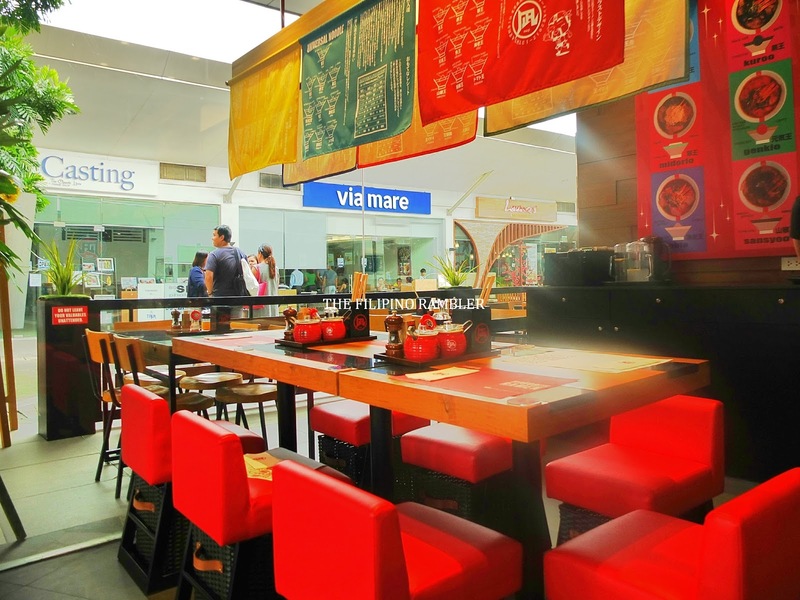 If you're looking for an authentic Japanese experience, run to Ramen Nagi. They're sure to please even the most finicky gourmand! 1. Take the Sta. Rosa Exit from SLEX. 2. Turn right upon exiting the toll plaza. 3. Follow the directional signage along Sta. 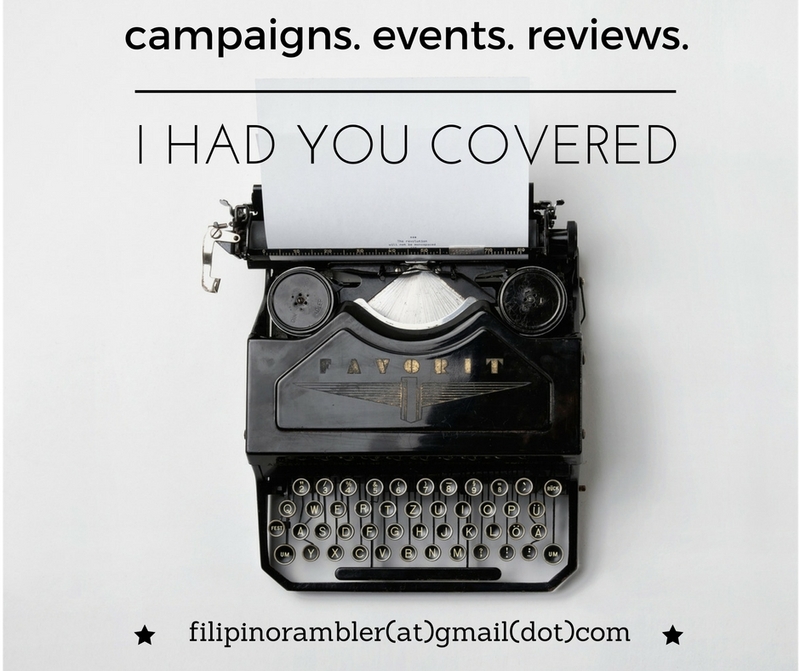 Rosa-Tagaytay Road, NUVALI is straight ahead, about 5km away. 4. Solenad is on the left side of the Sta. Rosa-Tagaytay road coming from the Sta. Rosa exit. 3. Upon exiting the Sta. Rosa exit, you will see the Coke Plant on the right. There is also a tricycle terminal there. 4. Take the tricycle to NUVALI. The tricycle will drop you off at Solenad.